If you have a TV at home, then you might be familiar with Carlo’s Bakery. Featured on the famous TLC show, Cake Boss, this bakery has locations from California to New York and even Brazil. It’s easy to see why their cakes are so famous– just one look at their imaginative creations and you’ll see why they’ve been named the “Cake Boss”. In their basic cake selection, there’s much to choose from. They each feed 8-10 people and can have a custom message tag added for $3.00. And with delicious flavors ranging from Red Velvet Cake to Vanilla Confetti Cake to Strawberry Shortcake, there’s no shortage of tasty desserts to please your palate. Not feeling ready to take on a whole cake? Try one of their individual slices instead. With a little more variety than their basic cake selection, including Rainbow Cake and their Tres Leches cake, one of these slices should cut through your cravings. 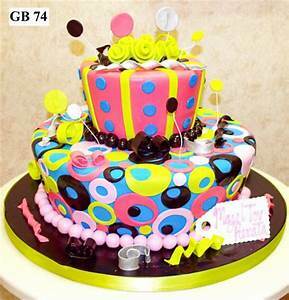 Each Buttercream Cake comes covered in colorful buttercream and loaded up with 3 layers of sponge cake. 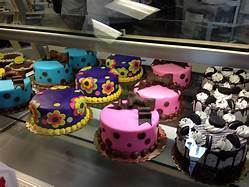 They also come in 3 sizes and the sponge cake can be substituted for chocolate sponge cake for a mere $5.00 addition or red velvet cake for $10.00 more. You can also add a custom tag message for another $3.00. They have many other Buttercream & Whipped Cake options for special events. There are large disparities in price, starting at $39.95 all the way to $450.00. The sizing and styles vary widely as well. The sheet cakes have similar sizing and quantities per person, but the per-inch cakes vary on quantity per person. They can all have customized cake choices and filling as well. And a custom message tag can be added to the order for $3.00. For an infusion of personality on your next cake, look no further than their Fondant Cakes. 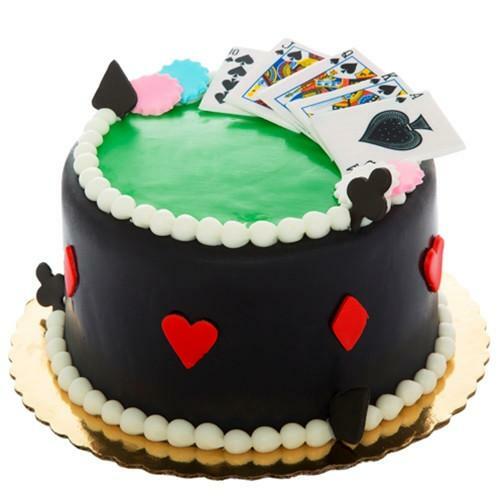 From custom makeup palettes made of icing to lifelike sports jerseys to leopard print, these cakes are the real deal. They’ve got cakes to suit any occasion. They come in both sheet sizing and inch sizing and prices will vary. 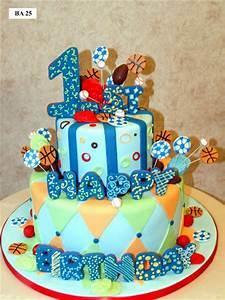 All cakes have the option to customize the cake and the cake filling, usually for an additional charge. Some allow the option for a special message on the cake included in the total cost. And all of them allow for a custom message tag to be added for $3.00. 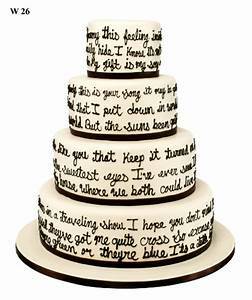 Need your cake to make a statement? These high-rise cakes are sure to make a theatrical entrance at your next event. But the prices can be just as dramatic, starting at $225 all the way up to $500 per cake. Depending on your selection, they can serve between 35-50 people. Themes range from sweet 16 parties to religious ceremonies to baby showers. Next time you need to feed a hungry crowd at a special event, these cakes will do the trick. 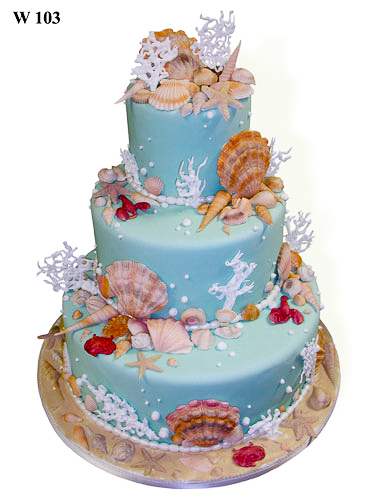 Carlo’s Bakery has no shortage of creativity and would love to unleash their ideas for your next occasion. 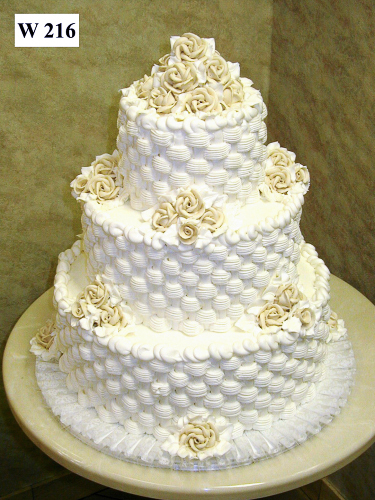 Usually wedding cakes fall into this category, but other events are suitable as well. 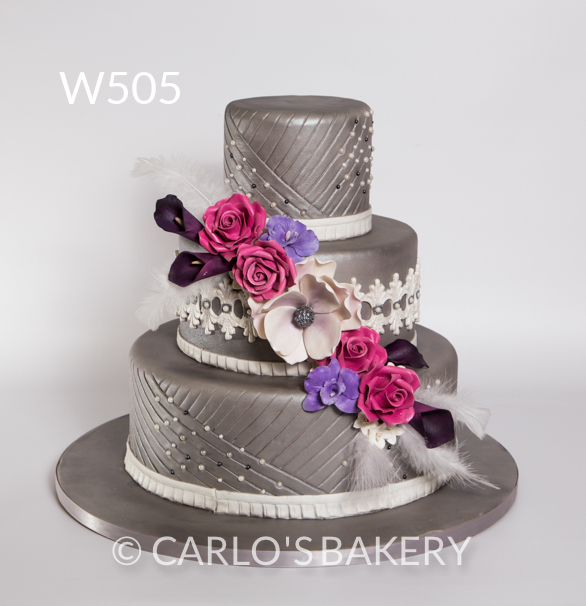 Just book a cake consultation to start the process at your nearest bakery location. Once you arrive at their website, you’ll need to click on the Order Online, Pickup In-Store” button on the upper left corner of the screen. From there, you’ll need to register for an account to use this feature on their site. After you’ve registered your information on their website, you can begin to add items to your cart. You can select the pickup time in 15-minute increments on the day of your choosing for your convenience. You can also order by phone by checking out their locations page and calling the appropriate number. Currently their online shipping portal is under construction. 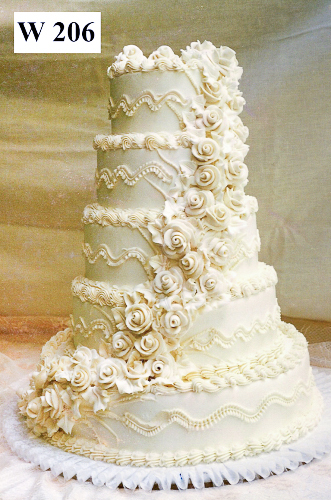 To schedule a cake consultation, navigate to their cake consultation page to find locations with this service and their phone numbers. On this page, you can also get answers to many frequently asked questions. This bakery can really turn any idea into your next cake. 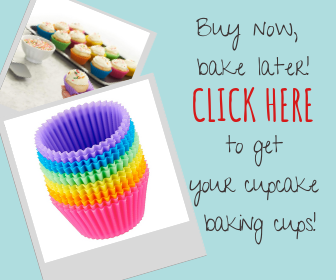 And if you have an interest in baking cakes yourself, you can attend one of their many bakery classes. 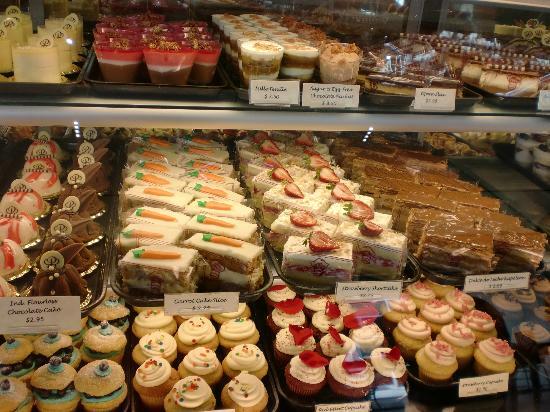 You can’t go wrong with the multitude of creative options at Carlo’s Bakery.